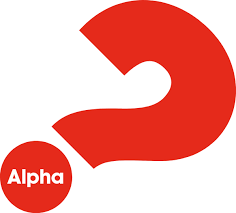 We are starting our Alpha Course on Wednesday 17th January at 7.00pm, the course will run for 11 weeks and anyone coming to the initial meeting is under no obligation to come again, but we hope that you will enjoy the evening and find the talk and discussion stimulating. In secular France it’s hard to be a Christian. BMS World Mission is bringing young people together, helping them find community and spiritual nourishment. But the country still needs our prayers. Around 400 young Christians descended upon the city of Poitiers, 150 miles north of Bordeaux, this weekend, ready to worship God at an event called Connexion 2017. For many, this was the largest gathering of Christians they had ever been a part of. Young people from all over France were here to praise God and grow in their faith. 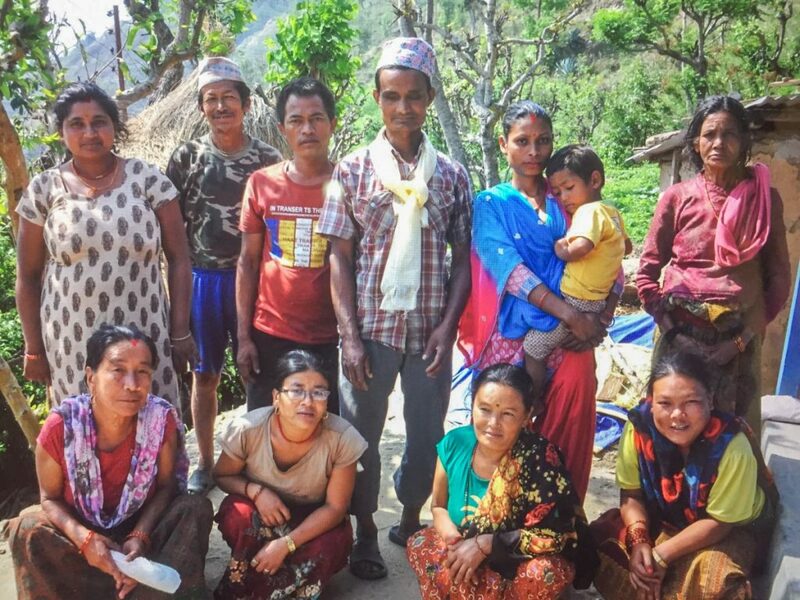 One girl came completely on her own, and many others came in groups of only five. There was laughter. There were tears. But most of all, there was a sense of family. A sense of belonging. It’s lonely to be a Christian in France. In one of the most secular countries in the world, it’s difficult for people to find others who share their faith. “Young people are often the only ones in the classroom who are Christians,” says Benjamin, a 20-something French man. “With an event like this, we know we are not alone and we can worship the Lord together.” Connexion creates a safe place for Christians to express their love for Christ, without fear of mockery, and gain spiritual sustenance for when they return home. Sue Wilson, a BMS worker in Paris, has run Connexion since 2015 with a small group of volunteers as part of her work with the French Baptist Federation. It’s really important, she says, that young people meet up with each other. “Often churches have small youth groups, so an event like this lets Christians connect with one another and worship God.” Through your support for BMS, this weekend you helped to show young French Christians that they are not alone.